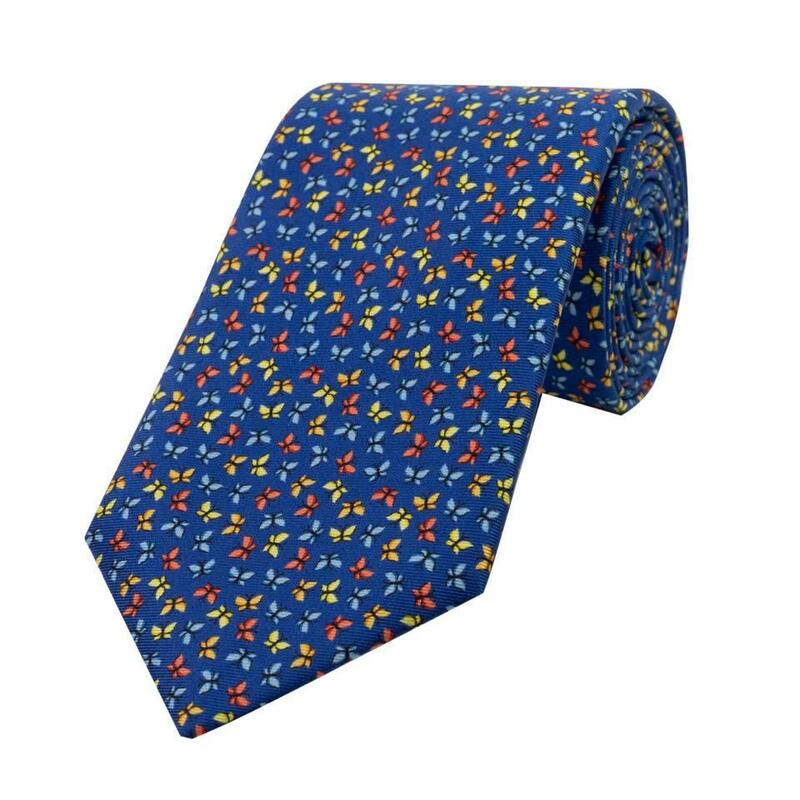 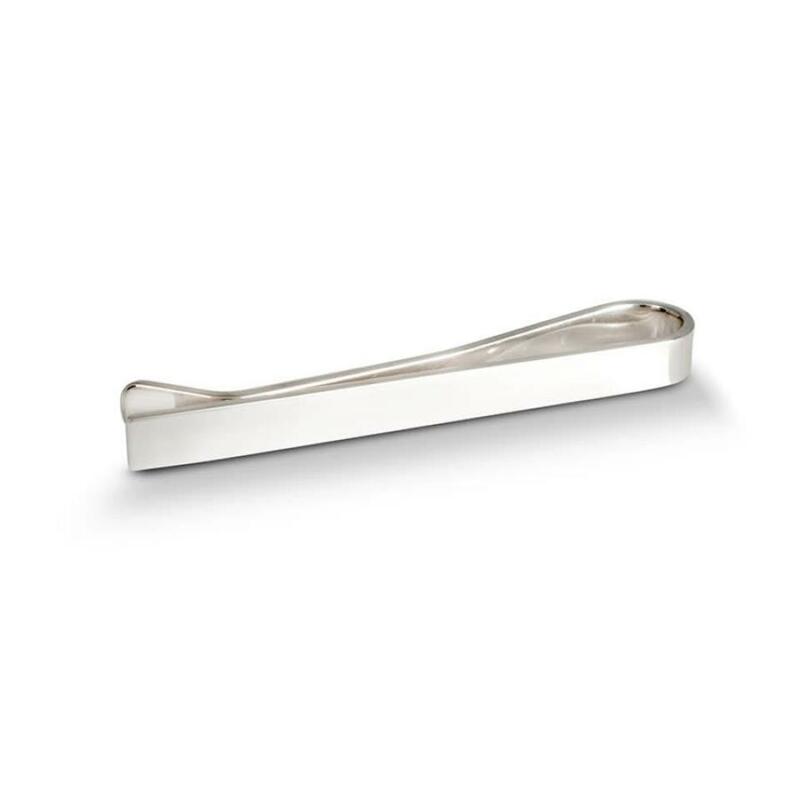 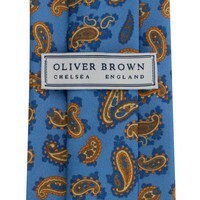 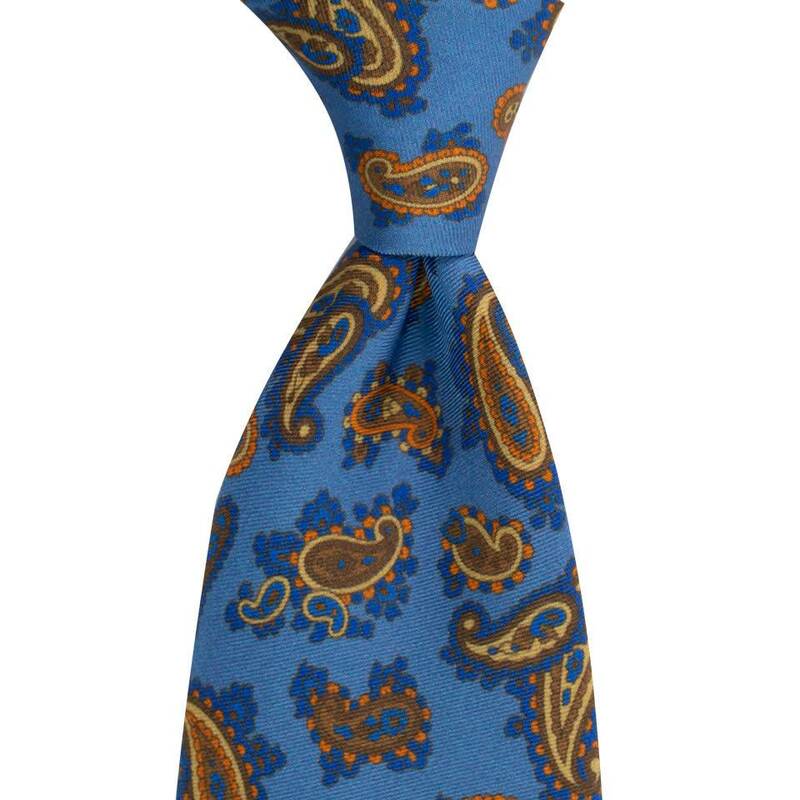 This madder tie will quickly become a favourite item in your wardrobe. 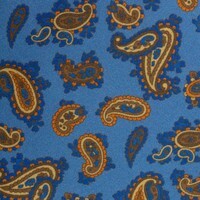 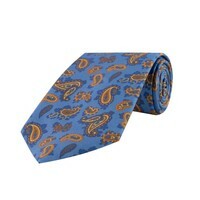 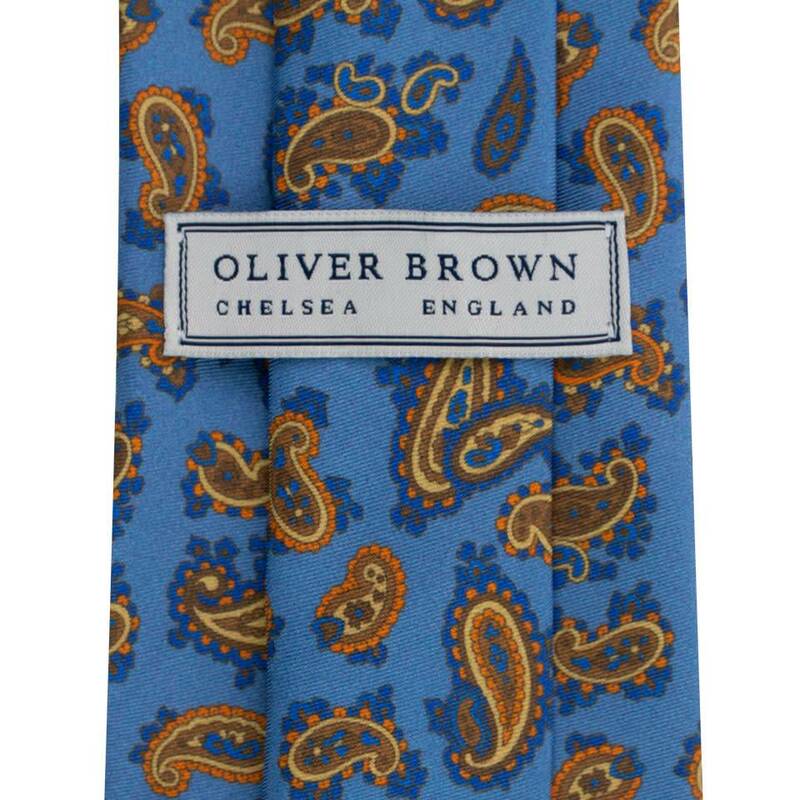 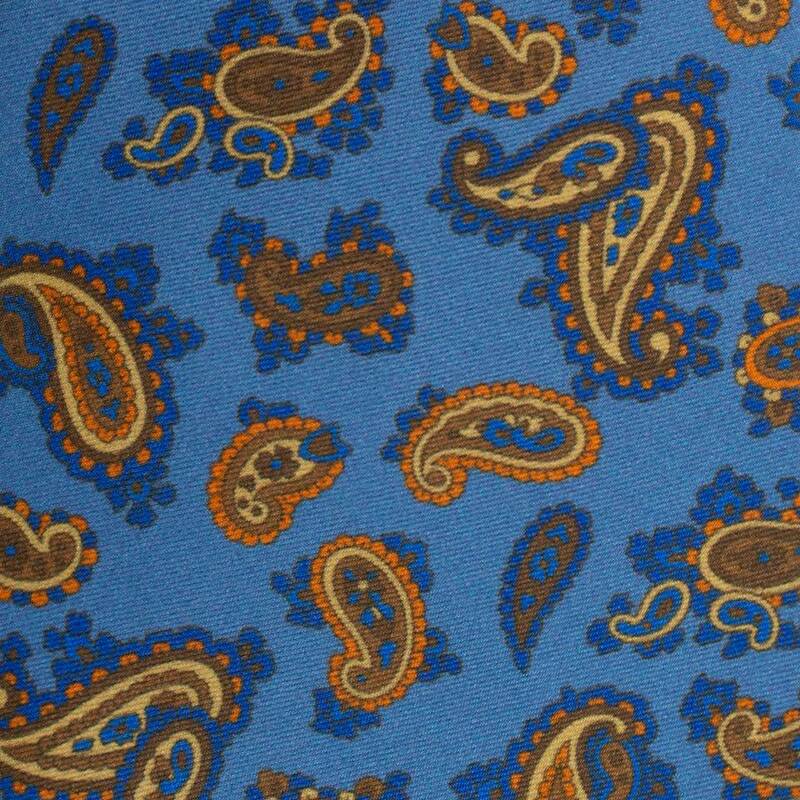 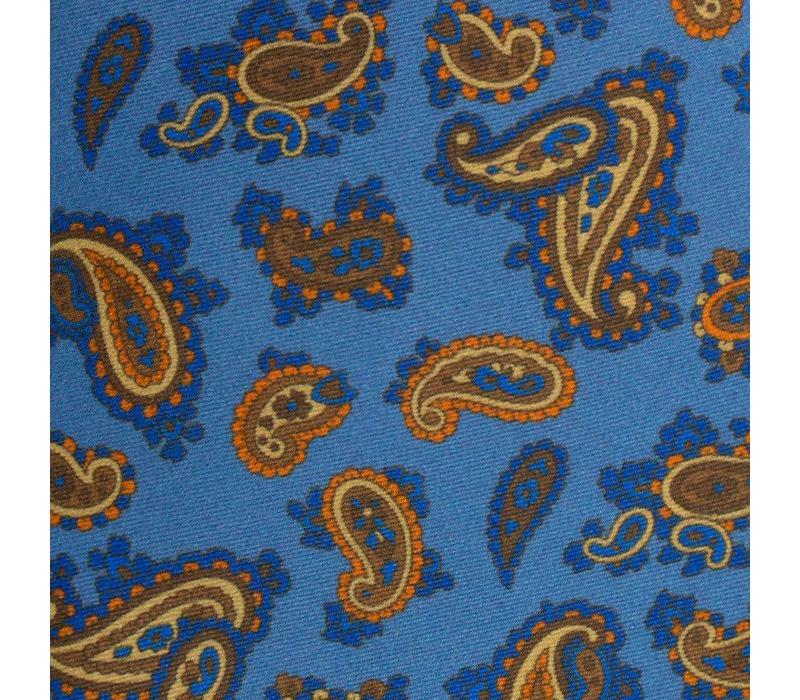 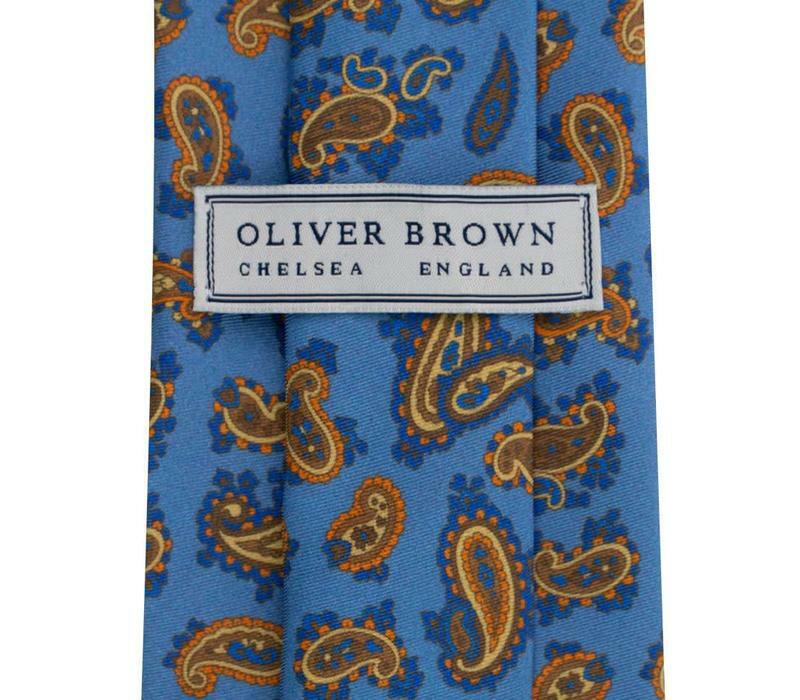 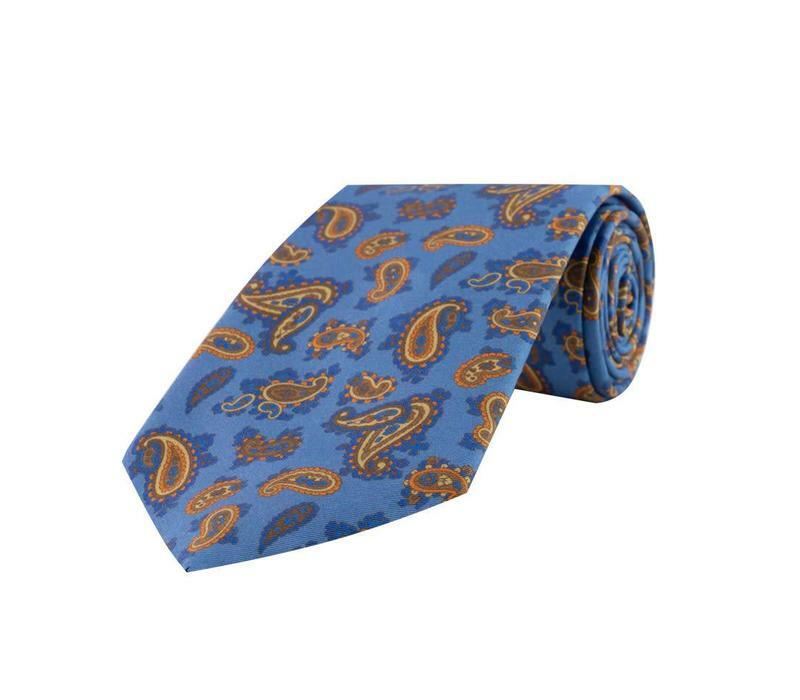 The paisley design combines formal elegance with flair and individuality. 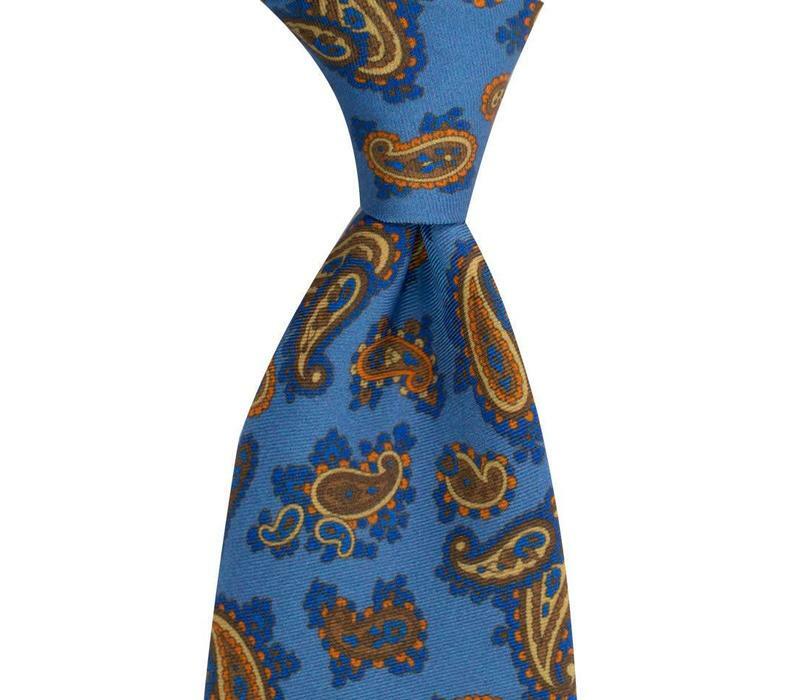 This truly luxurious woven silk tie is made from 100% silk, and it is hand-woven by master craftsmen.